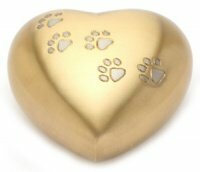 This heart urn stand is a display stand and holder for the 5 inch heart pet urns. 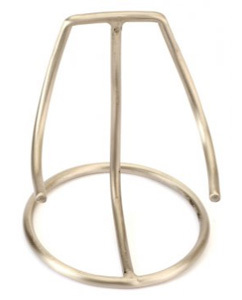 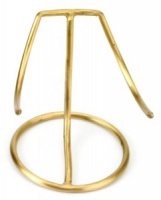 It is made of high quality solid brass with pewter finish. 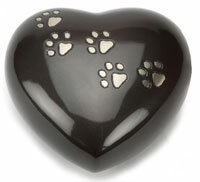 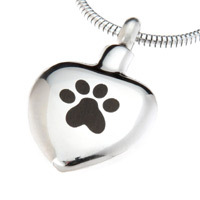 Product goes well with the heart pewter urn.